This webinar focuses on a long-time open and distance learning provider institution’s MOOCs initiative. It does not only provide an insight about the instructional, assessment, and managerial strategies but also clarifies the differences and similarities between MOOCs and the other distance education courses, uncovers the institution’s major motives for offering MOOCs. The webinar, at the same time, offers a vision about how the MOOCs experience can help the traditional distance education providers, such as Anadolu, complete their e-transformation. What are the similarities and differences between traditional distance education courses and MOOCs? What were the drivers for offering MOOCs? What kinds of lessons have we, as Anadolu University, learned that might be effective on our future distance education offerings? 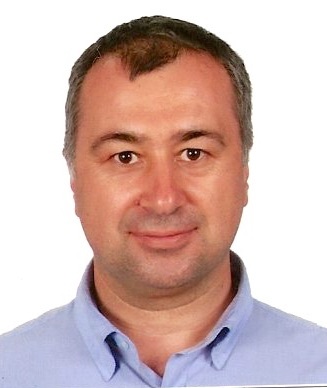 Cengiz Hakan AYDIN, PhD, is a professor in Anadolu University of Turkey where he has been offering courses in the field of open and distance learning since early 1990s such as Instructional Design, Designing ODL, and Research on ODL. Additianally he is serving as a member of the steering committee of OpenupEd and as a member of the ICDE’s Advocacy Committee for OER.